Dresden Philharmonic comes to Cardiff! The prestigious Dresden Philharmonic start the new International Concert Series 2015/16 in style at St David’s Hall on Wednesday 7 October. Steeped in German classics, the Dresden Philharmonic portray fascinating new interpretations of Rachmaninov, Wagner and Brahms. Impeccably performed by one of Europe’s leading young pianists, Andreï Korobeinikov brings romantic warmth to Rachmaninov’s Piano Concerto No 1. Equally the powerfully autumnal world of The Fourth Symphony is Brahms at his most passionate and poetic, whilst few can match the grandeur of Wagner’s Die Meistersinger von Nürnberg. 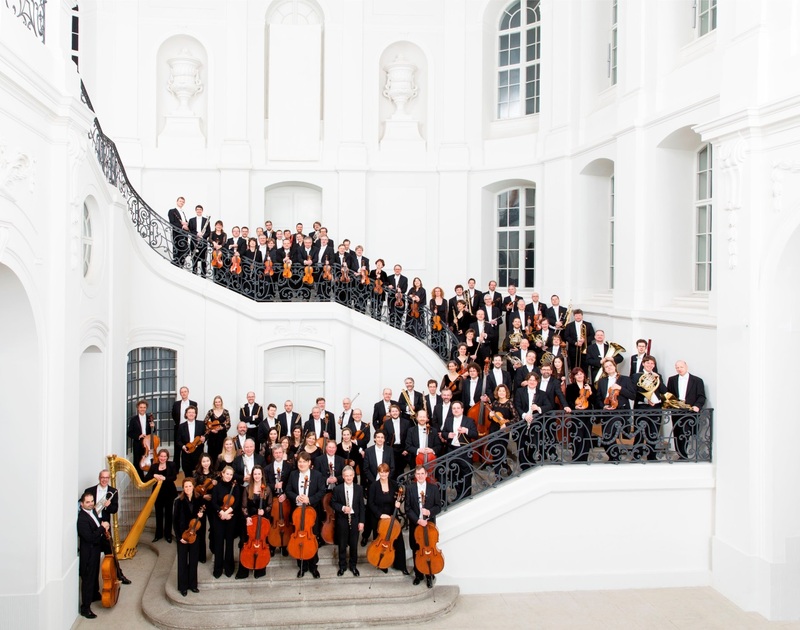 Since forming in 1870, the Dresden Philharmonic have captivated worldwide auidences. Guiding them once again through this compelling concert is the masterful conductor Michael Sanderling. If you don’t want to miss a second of amazing orchestral action throughout the International Concert Series 2015/16, why not become a subscriber and save up to 15% on your concert-going? Not only will you be supporting one of Europe’s finest acoustic concert halls, you’ll also be able to sit back and relax knowing a year’s worth of wonderful music is stretching out in front of you! Alternatively, if you’ve never experienced the thrill of an orchestra at full flow, why not test the waters for just £7.50? * St David’s Hall is committed to promoting orchestral and classical music to as wide an audience as possible, so this introductory price won’t break the bank…Who knows, you may just love it! Tickets are priced £7.50-£39.50 (*plus a £2.95 ticket service charge per transaction).